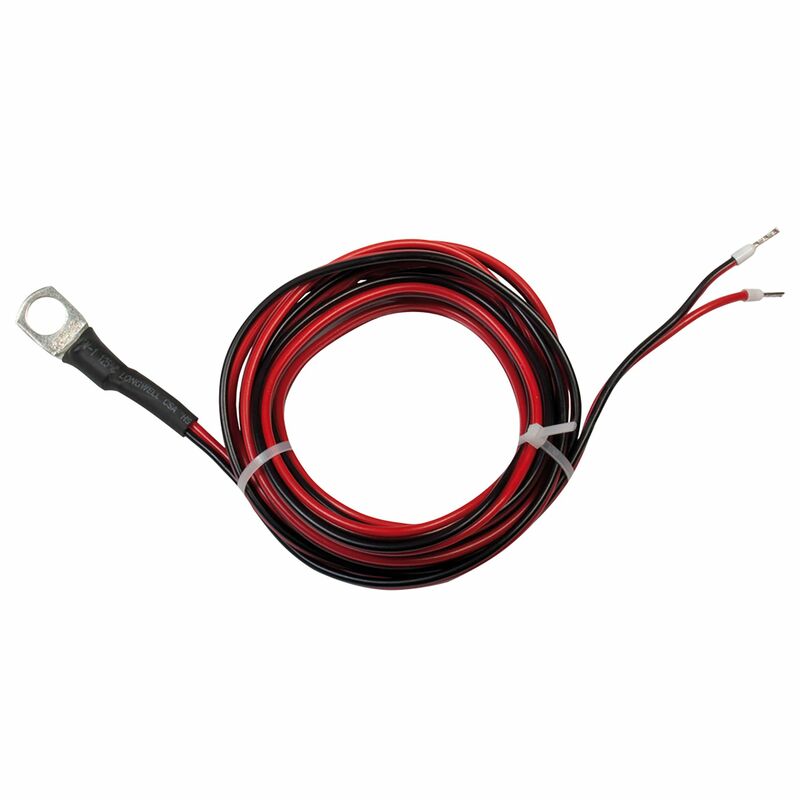 The Samlex DC-BTS-A-C is a Battery Temperature Sensor for Use with SCC-30AB Solar Charge Controller. The temperature sensor measures 32.8 feet in length and has ring terminal with embedded sensor. Do you own the DC-BTS-A-C? Please, tell us what you think about it. It helps us provide you with better products. Please note that it may take up to 72 hours for your review to appear.